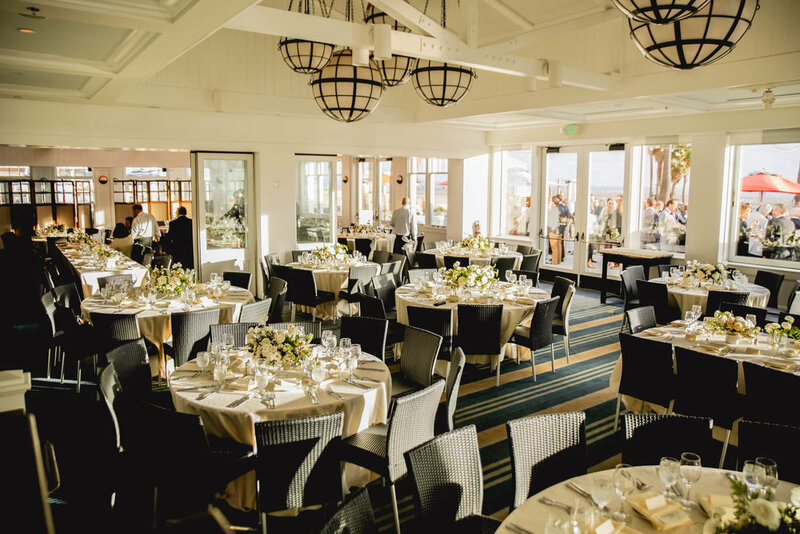 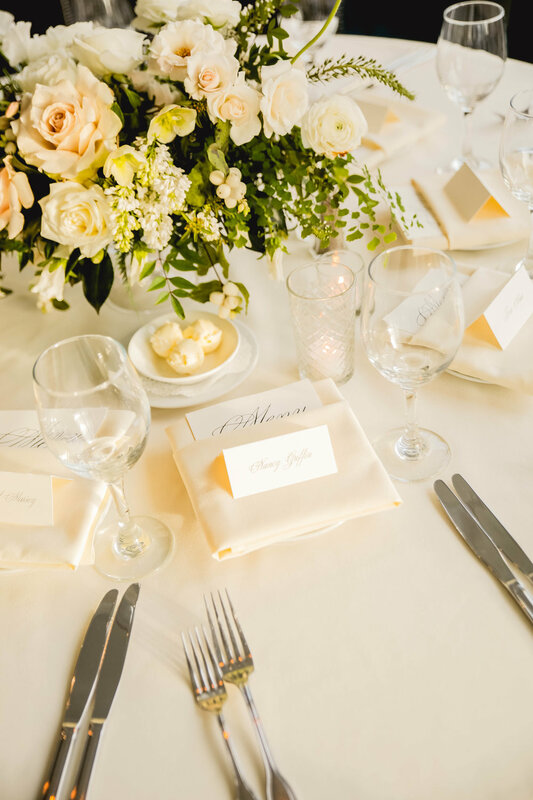 Santa Monica's Beach Club sets the perfect scene for coastal weddings. 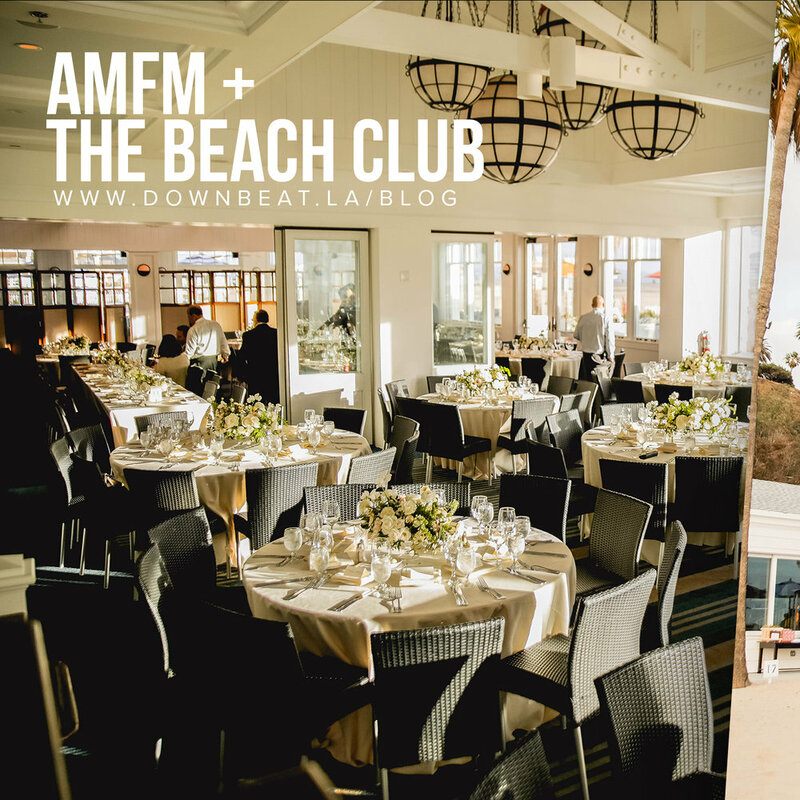 AMFM kept guests dancing all night at a recent wedding in this gorgeous venue and it certainly was a celebration to remember! 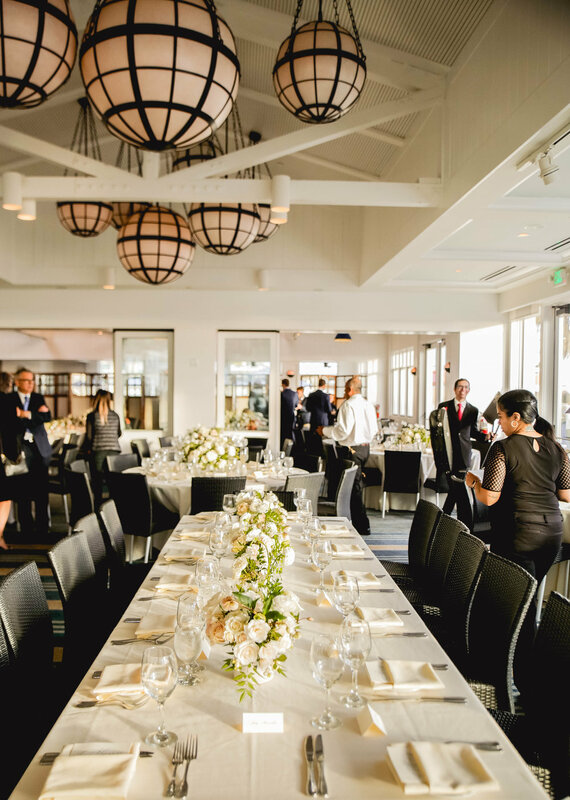 Secure the best in live entertainment for your wedding or special event, CLICK HERE for your free quote from Downbeat LA!